"I think we turn to art to better understand ourselves and the world – it is an inspiring, ever-changing puzzle, and I wouldn’t have it any other way." 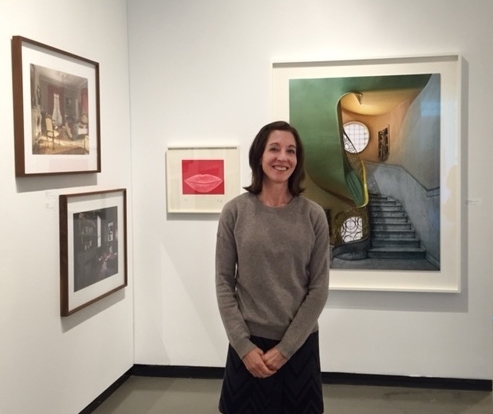 Robin Simon has been active in the art world since 1980, when she received a BFA in painting from The School of the Museum of Fine Arts and Tufts University, in Boston. In 2012 she earned a certificate in Appraisal Studies from New York University and is an associate member of the Appraisers Association of America. She has held jobs as diverse as mail sorter at The Alternative Museum in NYC, Gallery Director and Corporate Art Buyer, Art Educator, Curator, and currently as a collection manager and fine-art appraiser.